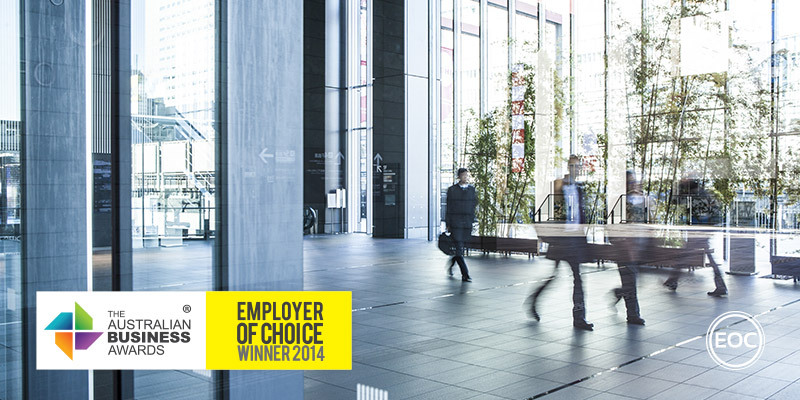 Loreto Normanhurst has been recognised as an Employer of Choice in The Australian Business Awards 2014. Loreto Normanhurst is a Catholic secondary and boarding school for girls established in 1897 by the Institute of the Blessed Virgin Mary. Today the school operates as a company limited by guarantee and is governed by a Board of Directors (School Council). The school is led by Principal (CEO), Ms Barbara Watkins and employs approximately 250 staff members. Through the Loreto Normanhurst Student Growth Model (LNSGM), an award-winning model of education, the school fosters a liberal education, with self-motivated learning and the pursuit of personal excellence central to its teaching and learning philosophy. It promotes critical thinking, curiosity, and joy in learning. In 2013 the school was ranked the top Catholic School in NSW and has been cited as a WGEA Employer of Choice every year since 2001, demonstrating on an annual basis its commitment to transparent processes around employment, pay equity, career progression, opportunities for advancement and professional growth. Loreto Normanhurst provides a supportive and challenging work environment for all staff, placing great importance on the value of continued employee education, training and development. Professional development at Loreto Normanhurst includes an induction program for new staff, mentor program, annual staff development days, a staff scholarship, young and beginning teachers network, new leaders network, and off-site and in-house conferences, workshops courses.